One of those silly battle royale games sure did dominate my list this year. I managed to pull myself away from it long enough to play some other games though. Here’s my top 10 list which might differ from the Bottled Fuchsia group list because mine is correct. 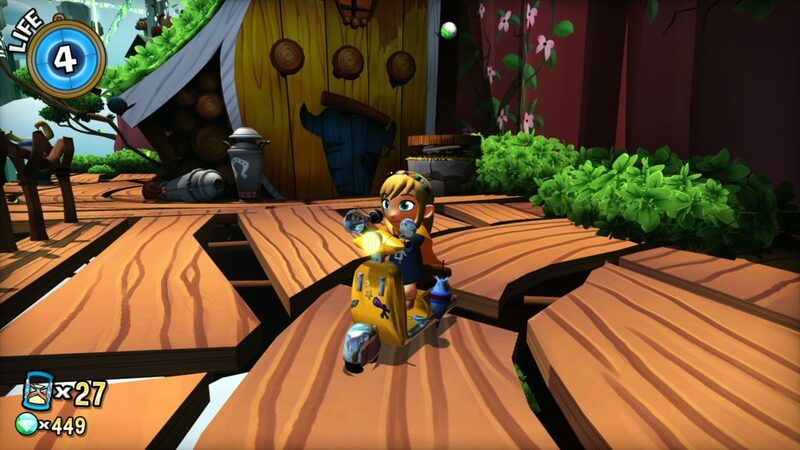 This is an adorable 3D platforming game that took me back to the good old days of Nintendo 64. The game just has so much heart. Characters are whimsical, the artstyle is beautiful, the soundtrack is fantastic, and the platforming and fighting feel great. I love the idea of using hats to gain different powers and putting badges on those hats to modify the powers but I wish the idea was expanded on a little more. I will anxiously look forward to a sequel because the team accomplished some great things here. 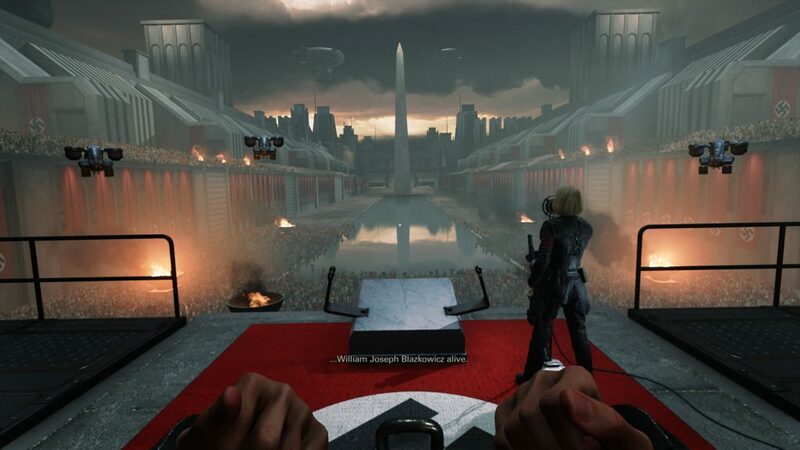 The Wolfenstein reboots have always been fairly wacky but this one definitely takes it to another level. It seemed like a series of hilarious and over the top cutscenes strung together with violent Nazi murdering in between. I don’t think The New Colossus improved on the franchise much but it was certainly a unique experience that was well worth the playthrough. Ultimately I did have a lot of fun with Breath of the Wild. I don’t think it was a particularly good Zelda game or an amazing open world game either, but it was fun to play. Discovering new interactions in the giant sandbox world was probably the best part of the game. If you think something might work chances are it will so experimenting with different items and ways to take out enemies was a blast. Shrines and divine beasts were enjoyable and completing them was fulfilling but perhaps not as much as finally clearing that epic dungeon in older Zelda games. 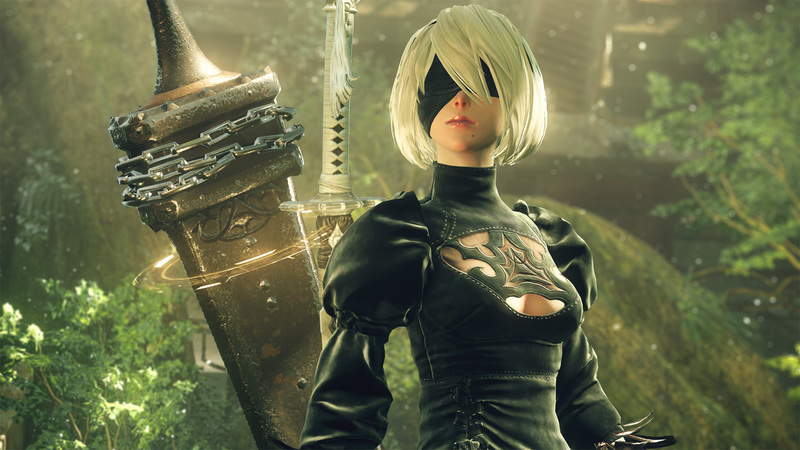 Nier is a game that almost defies description. It’s mostly an action game but sometimes a SHMUP, sometimes a 3D mech flight thing? It takes itself way too seriously and at the same time not serious at all. It seems to delight in trolling the player at times with things that feel like glitches but are just part of the game’s charm. A rather insane yet deep story is told through many different endings across multiple characters. If I didn’t encounter so many bugs with the shoddy PC port this one would have been higher on my list. An incredible action adventure game with robot dinosaurs! The environment was a unique combination of early tribal humans and advanced technology. 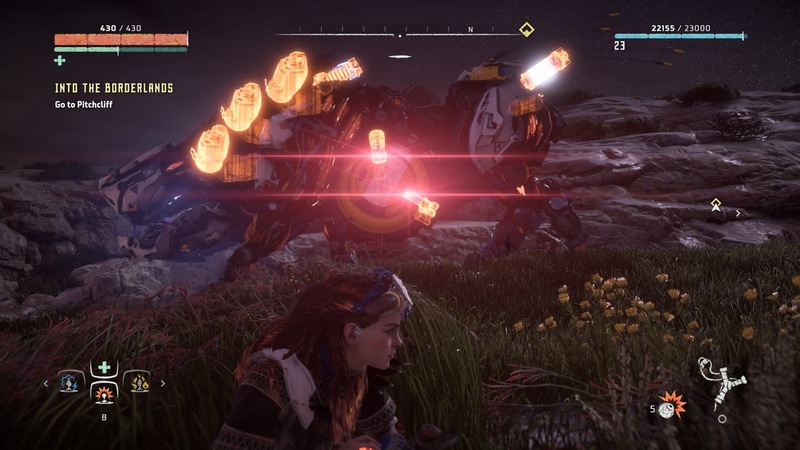 As the story unfolds you slowly discover the reason for all the roaming killbots and what happened to the ancient society that created them. With multiple ways to approach combat, fights always felt interesting. There were plenty of giant robots to defeat and a good amount of human baddies thrown in as well. An incredible game from start to finish that was slightly soured for me by the post credits “gotcha” scene. 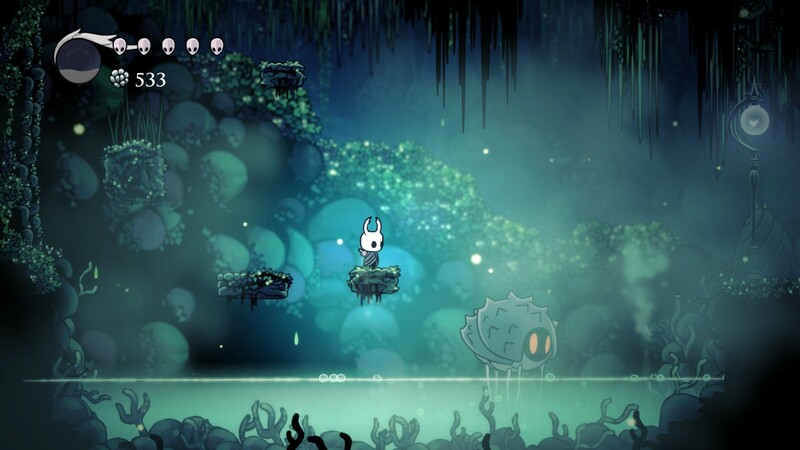 Hollow knight is a 2D platformer metroidvania game with bug like creatures set in a world nearly all but forgotten. The game slowly reveals bits of history as you explore further and encounter more inhabitants of this forgotten world. 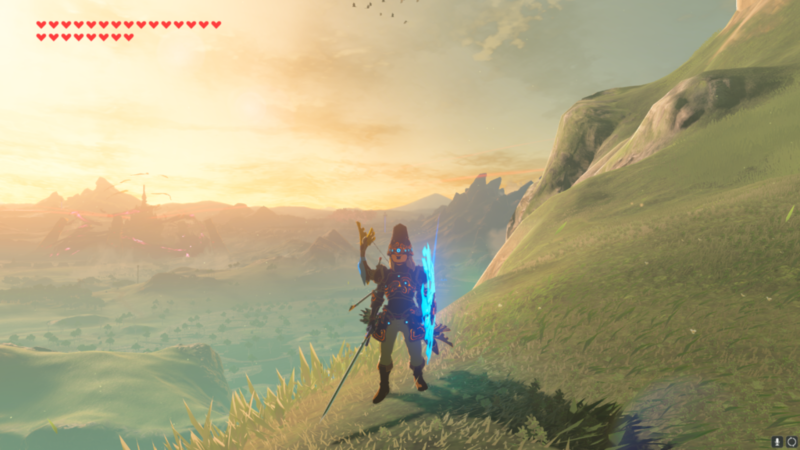 Despite it’s toned down colors the game still manages to be beautiful. Each new area discovered is interesting and has its own unique look and feel. I actually found myself drawing maps and taking notes while playing just to keep track of everything. It felt overly challenging at first but I quickly found the groove of discovering a new area, finding the map merchant, and pushing further and further. 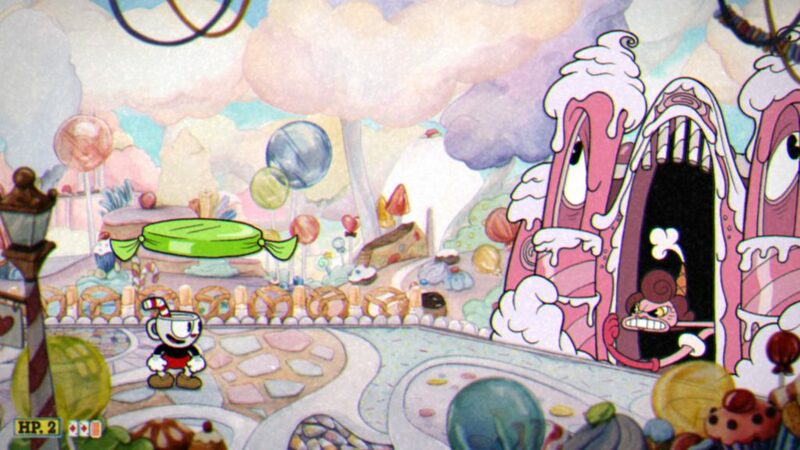 Cuphead is a boss rush platformer that simply oozes style with it’s hand drawn 1930’s cartoon artwork. The beautifully composed soundtrack matches the art so well both in quality and style. Despite being frustratingly difficult at times I absolutely loved it. Each death was just a lesson and a personal challenge which made finally completing a level or boss all the more rewarding. The game feels a lot like playing a Dungeons & Dragons campaign, including all the goofy interactions and situations you might get with a whimsical yet brutal dungeon master. Your party is in a poison cloud and you cast a fire spell on an enemy… BOOM everything explodes. Teleport a burning enemy into an oil barrel? Why not!? None of the typical “quest is this way, dummy” arrows or hand holding and you can easily get into a situation you are horribly underprepared for. Characters are interesting and have wonderful voice acting. The combat is challenging and rewarding. The story is compelling with plenty of lore to discover. 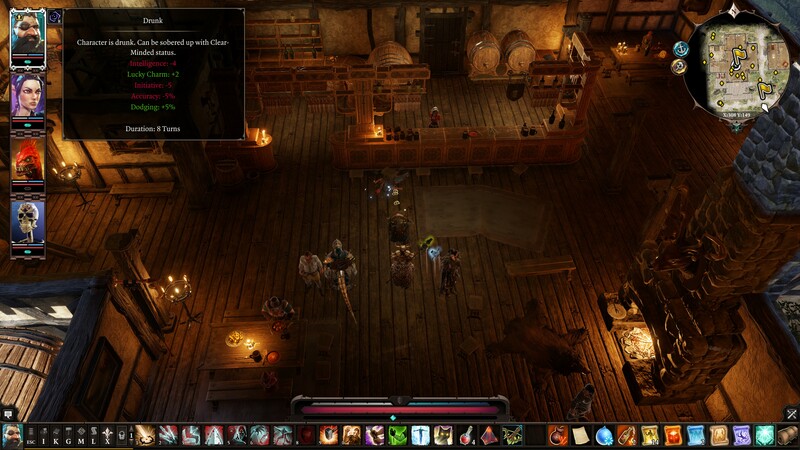 It’s easy to see why many people hold Divinity: Original Sin 2 as one of the best RPGs of all time. 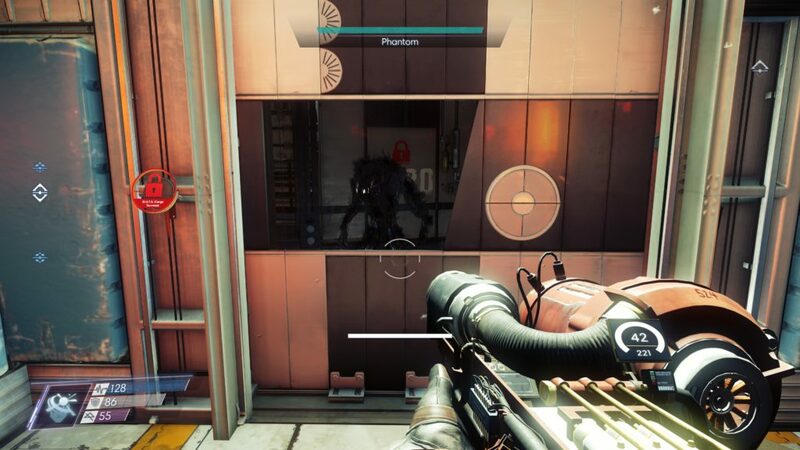 The 2017 installment of Prey had a very System Shock feel and little to do with the original 2006 release. The game is set in an alternate timeline where the assassination attempt on John F. Kennedy fails. After this incident there’s a stronger focus on the space race and eventually humanity encounters a hostile alien life force known as the Typhon. You play as Morgan Yu, a member of the TranStar research team aboard the Talos 1 space station studying the Typhon. Of course the aliens infest the space station and you’re forced to use your wits, guns, and powers adapted from the Typhon to survive. I loved the way they handled the ending but I wish choices were a little more impactful. 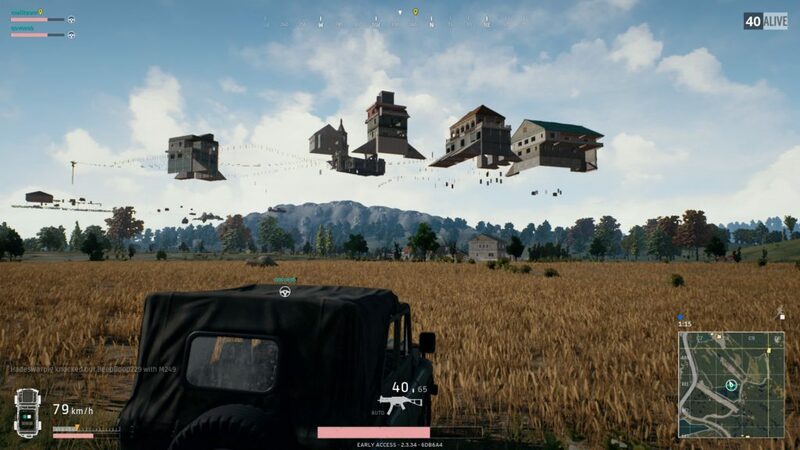 PUGB is a janky mess of weird bugs, cheaters, and questionable physics. 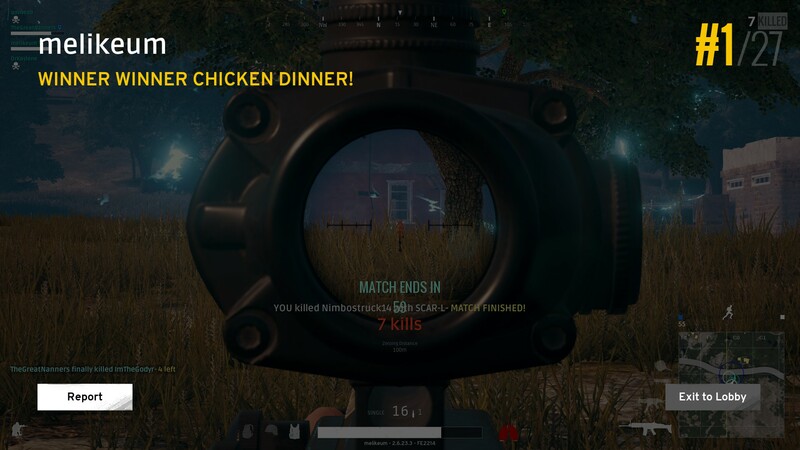 Yet it’s still the game I keep running back to for that glorious chicken dinner high. No other game I’ve ever played comes close to the adrenaline rush this game gives me. I love the strategy involved with trying to outwit other players and moving towards the ever shrinking circle. 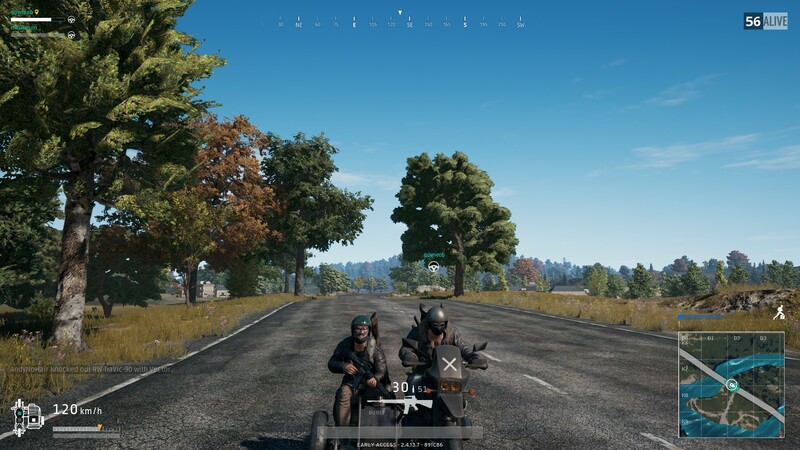 With how popular the game was this year there was always someone around to squad up with. Swift death is always more enjoyable with friends, right!? This game certainly had some emotions. Emotions and crimes. 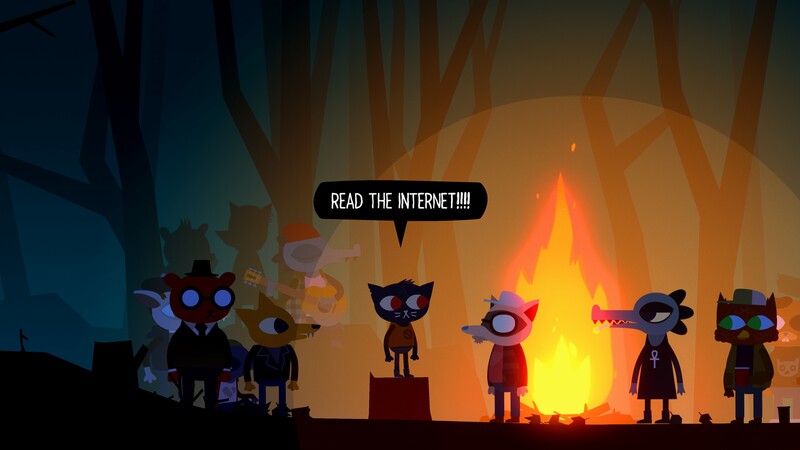 Mae returns to her small hometown after dropping out of college. Stuck in limbo between childhood and adulthood, she struggles to find her place with the the friends that never got the opportunity to leave. Each character seems to have questionable mental health which makes them all the more lovable. 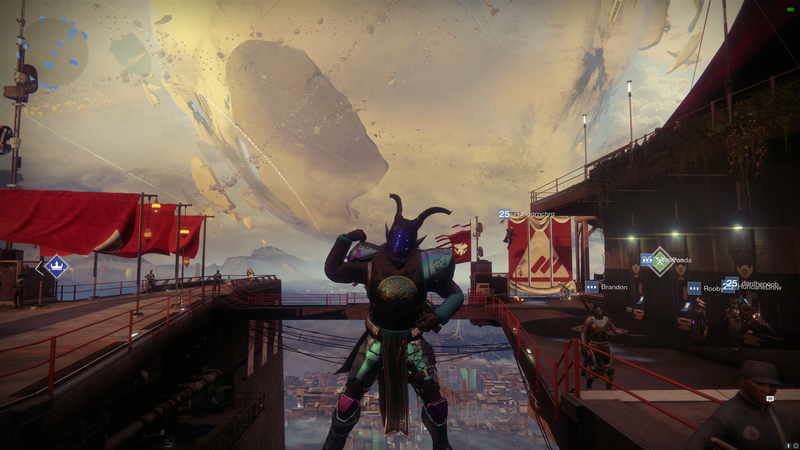 Destiny 2 was a lot of fun for about three weeks but then the magic died. The gunplay felt amazing, the game looked incredible, and it ran super smooth on PC. But after exhausting all the content so quickly the only thing left was the grind and I ultimately lost interest. I’ve had some incredibly hilarious interactions this year while playing PUBG. Cars on rooftops, cars flipping, cars exploding… just questionable vehicle physics really. Something that should be a negative in a game created some serious laugh out loud moments. Player interaction was also a source of amusement. Every time we attempted to cross a bridge or camp one ourselves it usually resulted in a spectacular death while laughing. 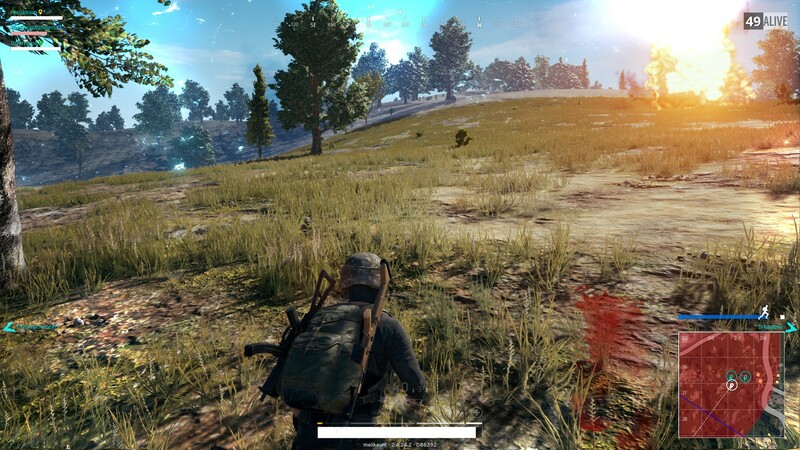 I still giggle when I think about tossing a grenade into a shack and closing the door on the unsuspecting player inside. 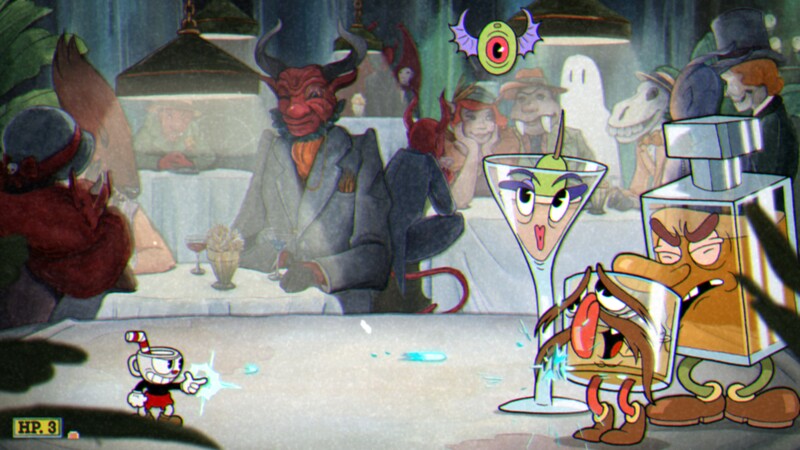 Cuphead really accomplished something incredible with it’s unique hand drawn art style. 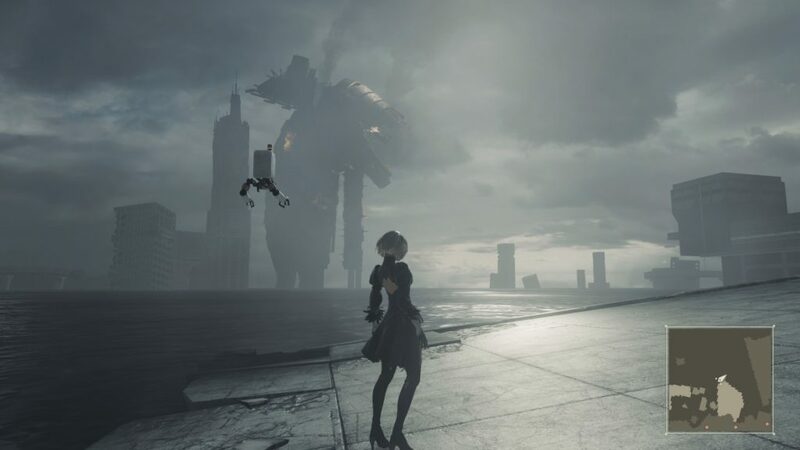 It was a joy to watch that game and see how each new boss interacts with the environment. Getting distracted by how amazing the game looks wasn’t my leading cause of death but it certainly happened plenty. I have an itch and the only way to scratch it is more PUBG. I’m frequently telling myself “one more round” until the wee hours of the morning. Tired of me talking about PUBG yet!? Good because this is the last nomination for it. I played a few amazing early access games this year but I didn’t follow any of them as closely as I followed Battlegrounds. For better or worse I tend to play every Assassin’s Creed game. 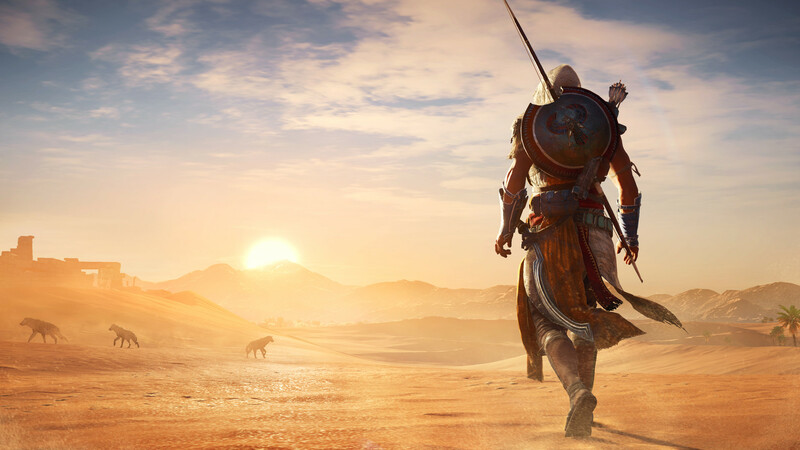 I’ve heard great things about Origins and I’m glad they took an extra year off to make it good instead of tossing out something mediocre. Sadly I didn’t get to play it in 2017. 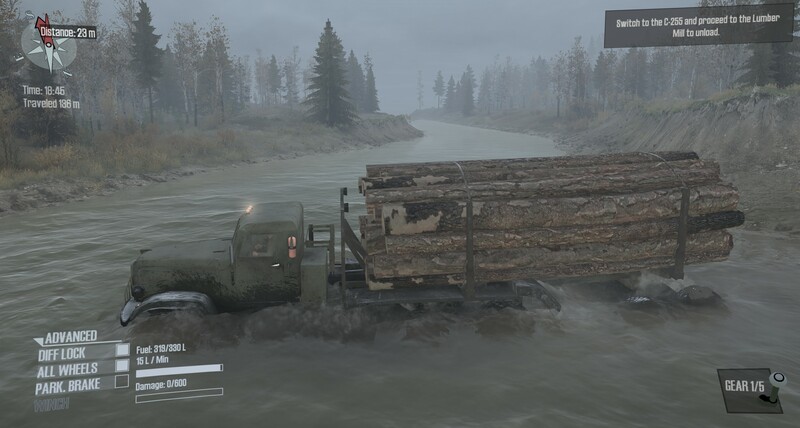 Development stalled on the initial Spintires due to issues between the publisher and developer. After that the developer, Pavel, released MudRunner which is a slightly tweaked version of the original. It felt like I was buying a game I already owned but the extra features make it a solid purchase and I’m happy that Pavel gained control back and can continue working on the game. PoE is an amazing game so I’m not ashamed that I play it every year. 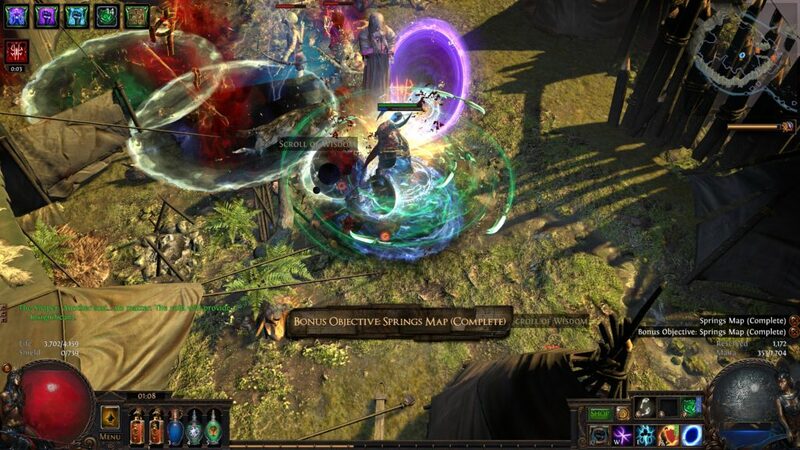 But perhaps the sheer number of hours I dump into the game with each new league is cause for a small mountain of guilt. This soundtrack might be one of the best game soundtracks of all time. It somehow managed to match each area perfectly and was as eclectic as the game itself. I continue to get songs from this game stuck in my head long after I finished playing it; especially Pascal. With turn based combat and so much content, it’s natural to put something up on the second monitor while playing. Youtube videos, streams, whatever. 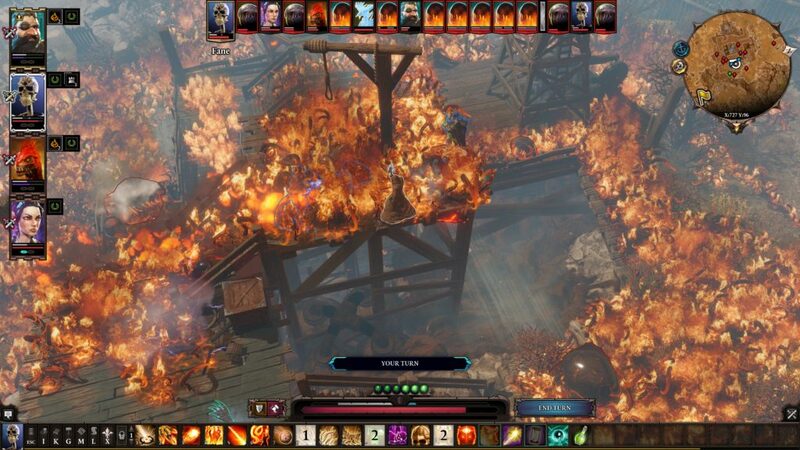 Divinity: Original Sin 2 was a great muti-tasking game. I’m a huge fan of the previous Metro games and the book series. 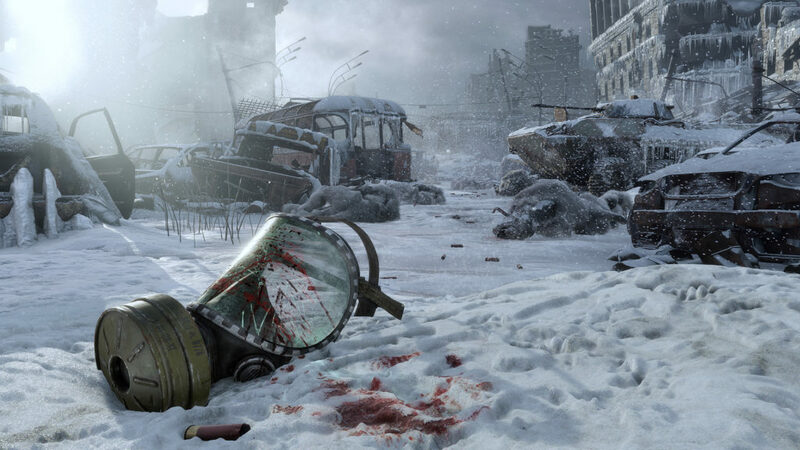 So I’m pretty stoked for a new game, especially one that lets you explore the destroyed civilization above ground.